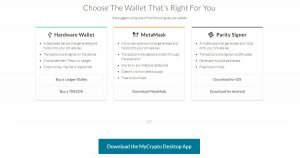 MyCrypto is an open-source, client-side tool for generating ether wallets, handling ERC-20 tokens, and interacting with the blockchain more easily. 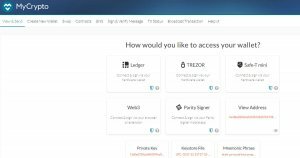 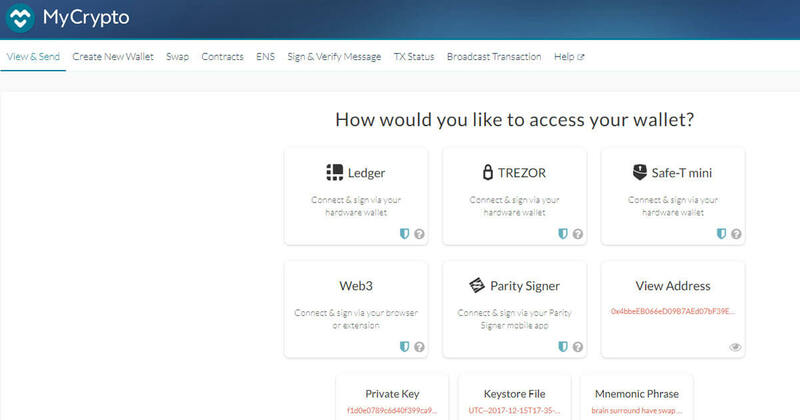 MyCrypto is not a "web wallet" as users do not create an account or give the developers control of the tokens. 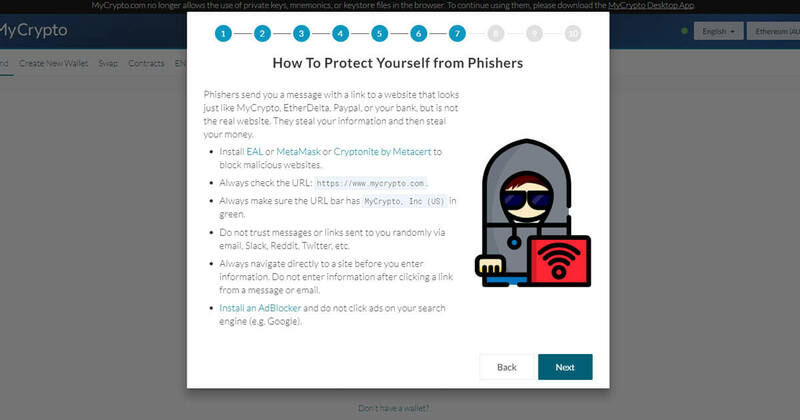 All data is created on your computer/your browser, not their servers.